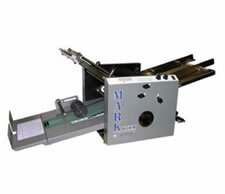 The Martin Yale 1217A folding machine is an introduction to the larger machines in our line and provides more robust folding strength; a conveyor delivery system and preventive jam features, like removable tables and reversing switch. 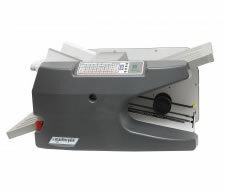 The Martin Yale 1611 folding machine is ideal for large mailrooms and offices when easy to use is important. This letter folder can handle a variety of your paper folding needs. 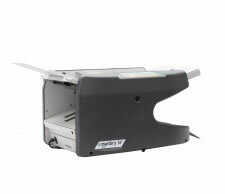 The Martin Yale 177 Electronic Folding Machine couldn’t make letter folding any easier. East-of-Use isn’t just the name, it’s this machines performance. Ideal for large mailrooms, associations and offices when easy to use is and important factor. 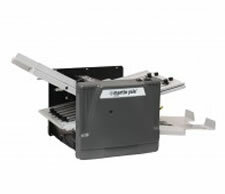 The Martin Yale® 1812 Variable Speed folding machine fills the gap between our larger models and the smaller desktop models that we offer. 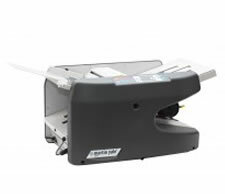 The all new Martin Yale MKVII High Speed Automatic paper folder offers one of the best autofolders available on the market today.